This “should” be a link to the bird camera. I’ve poked a hole through the firewall. How are the birds coming on? Never managed to watch the birdcam. Hey Catherine. The birds are doing well. 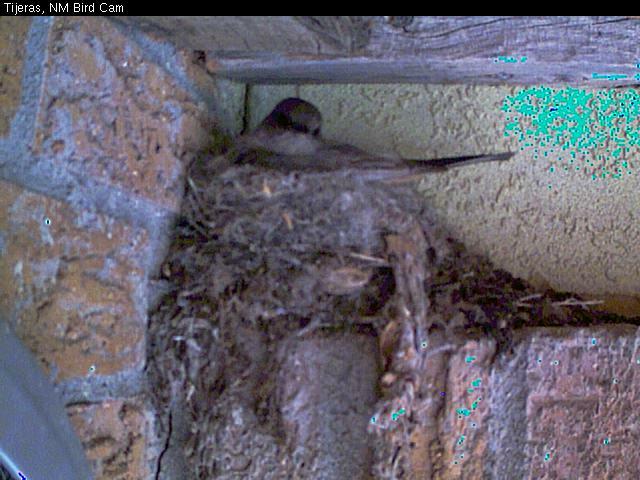 We have 3 little chicks in the nest. Something went wrong with the camera soon after I set it up. It won’t keep the web server running. Not sure why. Glad to hear they have made it this far. Keep up the good work.